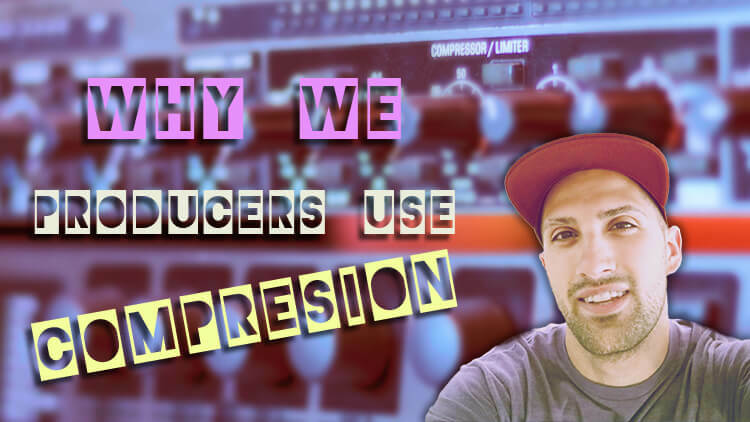 I have released a new course called Why We Producers Use Compression. This will be an awesome course for those of you who are unsure of how compression works, and want to see the inside scoop of what a compressor actually does. In my beginnings, I was very confused with the word compression. In regards to the word compression, there is data compression (reducing a file’s size), and audio dynamic compression (controlling/manipulating a sound’s volume). With an audio compressor, there is actually more than one way to use a compressor. We can be using compression for volume balancing, such as keeping a vocal or instrument’s volume balanced, or we can be using it to shape/mold a sound for sound design purposes! From watching YouTube videos in my early years, I never found this information described in clear detail. I’d always hear explanations of, “Audio compression is used to control the dynamics of your song”. Even after producing music for 10 years, compression is still a tricky topic to fully grasp and train your ear to hear the intricacies of this beautiful device. So in this course, I break down (with examples), what’s the purpose of audio compression. How we can use a compressor to achieve professional results either through volume balancing or shaping/molding a sound to achieve the sound we want. Once you understand the basics of a compressor, and how to be creative with it, your eyes will be instantly opened, and using a compressor actually gets to be really fun! I hope the best with this one for you! Learn FL Studio Today - Become a Member ! Students love my FL Studio courses ! My music production courses teach best practices and have had over 10,000+ students enroll. My emails will teach you to become a well-rounded music producer. Receive a Premium Course, for free. Awesome! - Check your email for the FREE course! 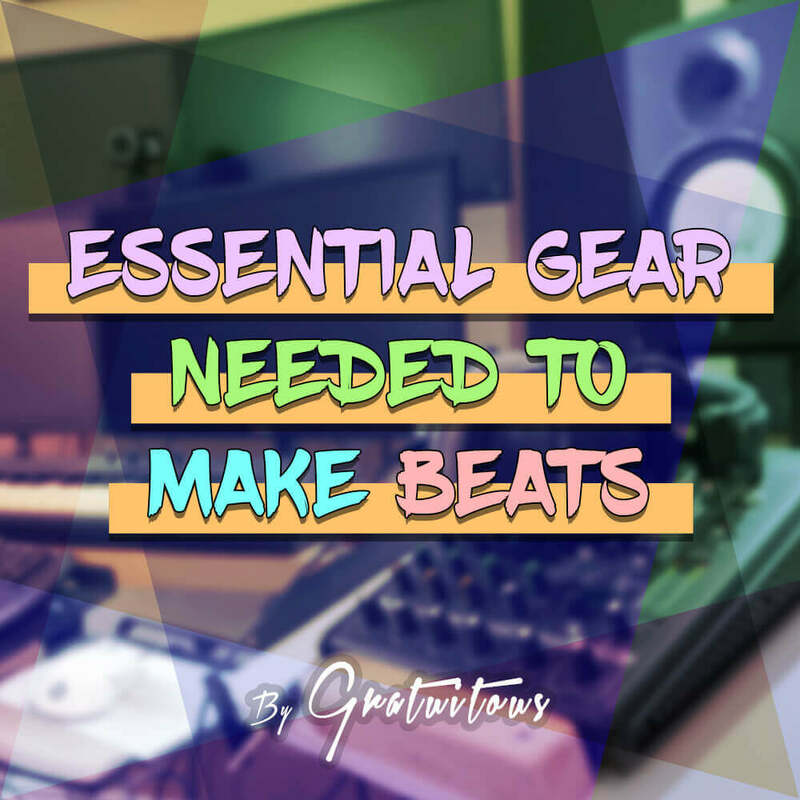 Learn to create music the right way.